The Bushlight India project has been awarded the Sir William Hudson Engineering Excellence Award for 2011. This award recognises Australia’s most outstanding engineering projectand is the most prestigious accolade conferred by Engineers Australia. Bushlight India is a project of Ekistica, an engineering firm wholly owned by the Centre for Appropriate Technology (CAT). Ekistica has worked in collaboration with Indian non-government and government partners, to develop a scalable, replicable model for the electrification of remote villages using RE minigrids. The Bushlight India Model uses a consultative energy planning process and a low cost household energy meter to ensure that an agreed amount of power is available to consumers 24 hours a day. The Bushlight India Model was adapted from the Community Energy Planning Model developed by CAT’s Bushlight Project. Bushlight which has delivered reliable energy services in over 120 remote Indigenous communities since 2002. 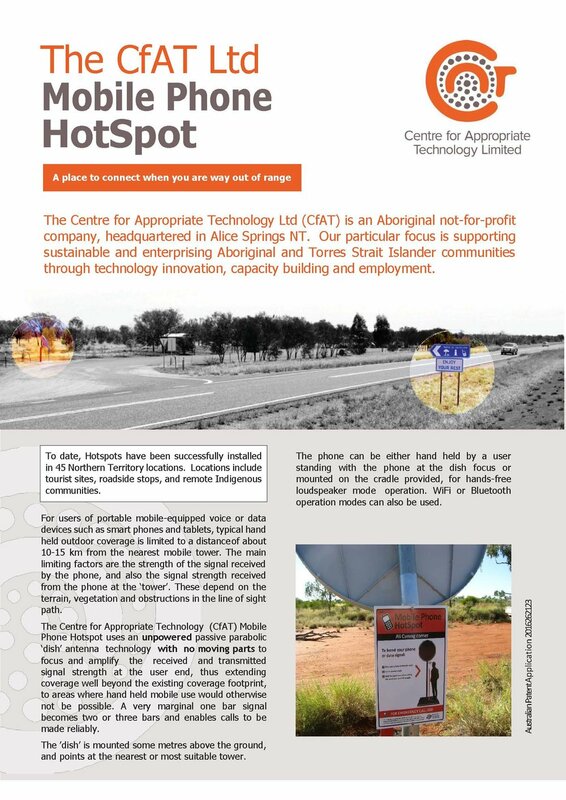 “’The knowledge and capability used for this project was developed by working with Aboriginal people in remote areas, and it’s fantastic to see it being shared internationally to benefit other Indigenous peoples,” CAT Chairman Peter Renehan said.